The Salesforce centre of excellence harbours all the things in the SFDC competency at one place, this benefiting not only the delivery excellence of the CRM organization but all creating more values to the customer. Building such a practice takes years of experience and leadership to amalgamate the best of processes, tools and talent available in the market. Key steps towards establishing such a practice. First and foremost establishing leadership roles who come with large enterprise implementation experience in Salesforce Cloud CRM and with an excellent consulting background. Hiring very experienced practitioners in the key technical and consulting roles like Salesforce Architect, Salesforce Developer and Salesforce Administrator. Skill building and training need to be a key part of the Salesforce consultants be it in Sales Cloud, Service Cloud, Marketing Cloud, Communities or Lightning. The very latest in the Salesforce landscape should be introduced to the organizations’ ecosystem where it is in Sales Cloud, Service Cloud, Marketing Cloud or Communities or any other CRM module. Advantages of having such a Salesforce CRM practice in place. Establishing governance frameworks and bringing the return of investments becomes easier and quicker not only to the organization but also to its customers. Defining standard templates, tools and processes for running Salesforce implementations smoothly. This helps in the quicker adoption of Salesforce CRM at for the enterprises. Building Salesforce adoption strategy becomes easy that can be faster and scalable for large and mid-size enterprises. Mentoring Junior Salesforce Developers, Administrators and Consultants are efficient. Rising in Salesforce Partner value chain is faster. Developing assets that can be used in Enterprise Sales, Service, Marketing cloud and other CRM modules implementations. Training and keeping resources certified in Salesforce is achieved faster. In a nutshell, you can take the best from the Salesforce consultants, developer, administrator and architects when they come from such a place where the goals and objectives are focussed on Salesforce ecosystem. Thus, keeping you at complete advantage of making your Salesforce adoption, strategy and maintenance support easies for the years to come. 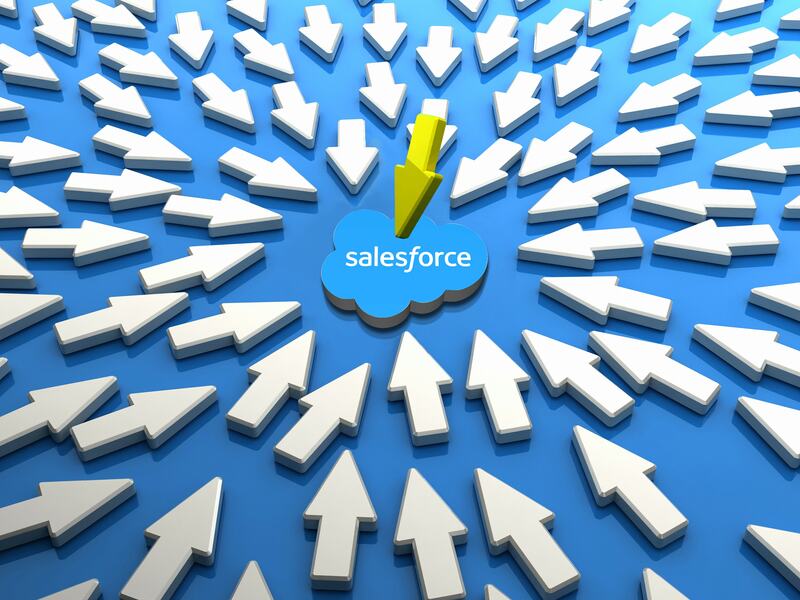 At Gravity Infosolutions, we make sure that our Salesforce centre of excellence is bringing the best of this model.